Everything is extremely well done: the interviews, the musics, the edit… a great work which throughly deserves to be shared here. The making of the Ecco PC: Fixed & Enhanced version! This is a terrific post wrote by one of the Ecco PC: Fixed & Enhanced version authors Klaimen in our forum, in occasion of their updated release, version 1.1! Since one of the main updates in this revision is the use of our high quality soundtrack, he decided to delight us with a “Making of”, taking us along the course of all the work they’ve been through. 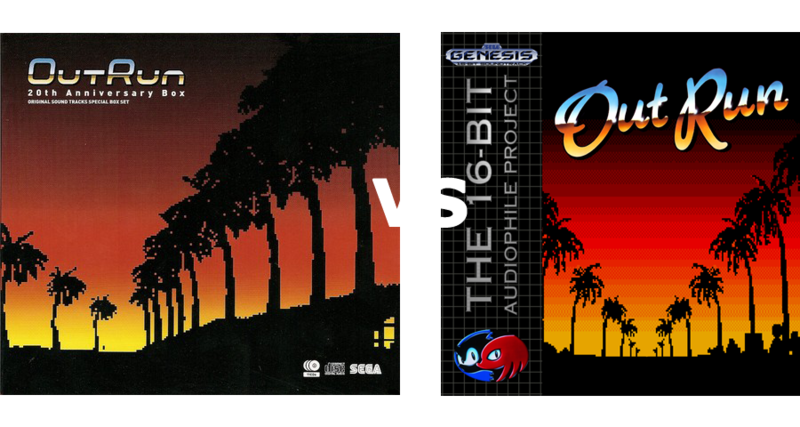 We, at the 16-bit Audiophile Project, welcome his initiative and wish him and all the staff of his project all the best in the future. 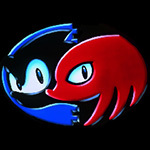 (This awesome comparison was made by Roareye in the game’s release thread and it thoroughly deserves to be a Featured Article on this website, straight to the front page. I really hope this will also encourage other people writing for us: we’d love to hear your voice, every single opinion matters and helps us growing and getting better. It’s fair to say Streets of Rage II is a personal favourite of mine, and likely of many other people here. The late 80s house/early 90s rave themes are quintessential to the atmosphere of the brand and maybe that is partly why it is stuck in limbo now. I own this soundtrack several times over. 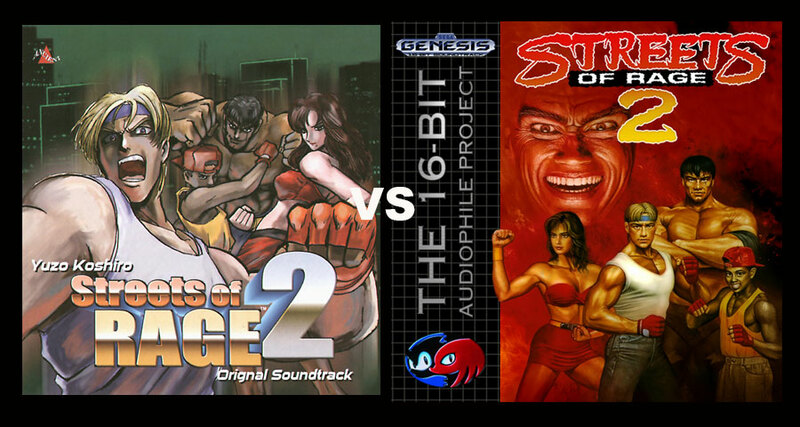 I’ll focus on the best two for this comparison (The Bare Knuckle remastered Soundtracks and the 16 Bit Audiophile version), however for information’s sake I’ve included the Yuzo Koshiro Best Collection vol.2 in the lineup of information. Interview with Jon Holland, composer of Vectorman’s Soundtrack! I’m both pleased and honored to launch this new section of the website, the Featured Articles page, with an astounding, incredible, unique interview with nonetheless than Jon Holland, composer of the fantastic Vectorman’s Soundtrack, a true masterpiece that introduced true electronica music in a videogame. This interview has been brought (almost exclusively despite it being freely available on Youtube) to us by our forum member Valet2! Props to him! Enough with the talk, enjoy this in-depth interview!